sooooo, did you miss me? probs not. but if you did, just know i was spending some quality time with family and friends for the holidays and taking a much needed breather from this thing we call life! but i am back refreshed, no longer sleep deprived and so ready for 2014. i think it’s gunna be a good one! as for the day these photos were taken, it was a day or two after christmas and me and my sister decided to take in the sights aka 100 shades of grey by the lake. 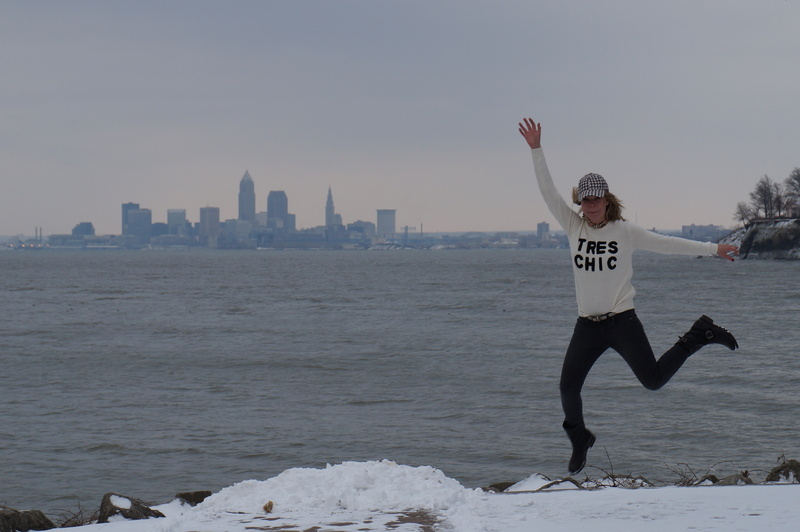 no matter how grey, i still love this little gem of a spot on lake erie. 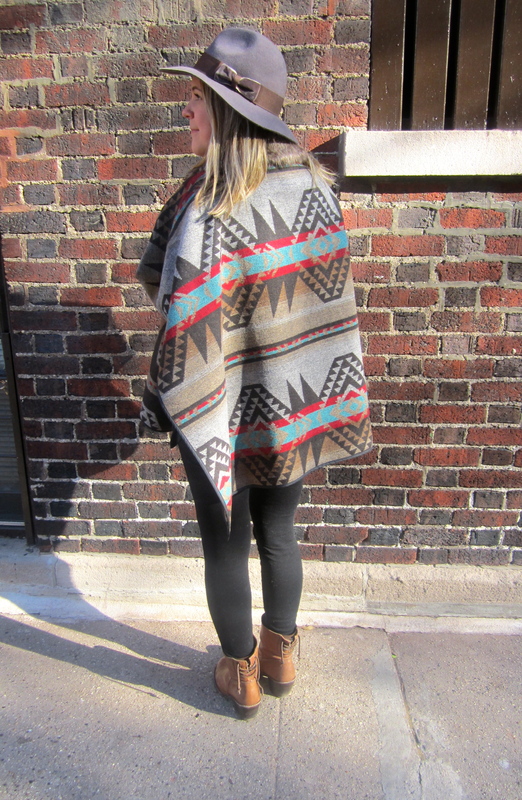 add a bright red coat and a splash of houndstooth and you are good to go! so, while it has been extremely cold in chicago the past few weeks (hello -2 yesterday), i can’t say i completely hate it. while yes, waiting for the bus in negative weather is not my cup of tea, it’s nice in a sense that you don’t feel any guilt when cozying up inside all weekend with the christmas lights on, candles burning, watching christmas movie after christmas movie — which is exactly what’s on my agenda. movies that make the cut? the santa clause, home alone(s), the holiday, polar express and for some odd reason i classify “you’ve got mail” as a christmas movie which i still can’t figure out. and because i can’t help but share, here’s a few of my favorite links from the last week. have a cheery weekend! a riveting mini-series on the new york city ballet. the perfect dinner party hors d’oeuvres. what’s your states favorite pizza? the funniest christmas list, the commentary is the best. i loved this post on thick brows, sign me up. 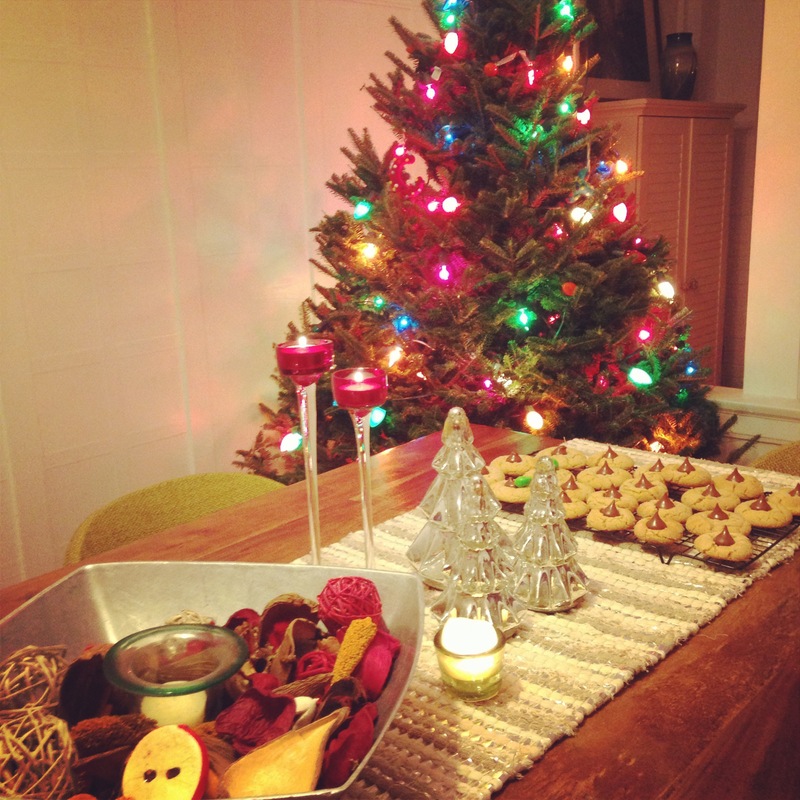 biggest food crazes of 2013.
for all you people who don’t have a fireplace like me, enjoy this one + christmas music! weekends are meant for cooking….and sleeping, having champagne and going on shopping sprees that your mother lectures you on. but mostly, for cooking. do i have time to roast chickens or braise pork on tuesdays? no. does anyone? probably not unless you are the luckiest peep ever. which brings me back to my first point, weekends are for cooking — and in this case, baking. a dear little friend of mine, she’s not literally little like a child, but that was supposed to be an endearing way to describe her. 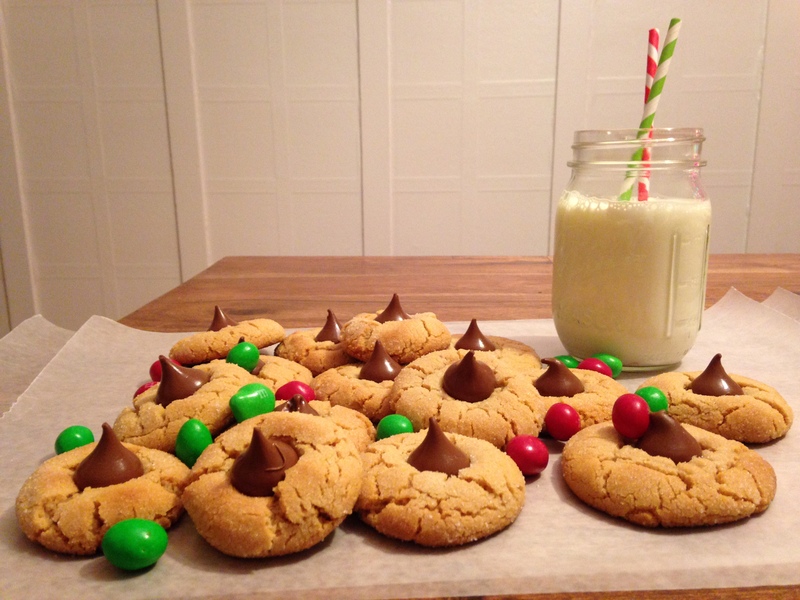 anyways, said friend sent me a picture of her making these cookies way back in my beloved cleveland, i died and went to photo heaven and needed to have these like yesterday. i immediately stopped in my tracks (actually, at the time i was ice skating, so really i stopped mid glide) and decided we would be going to the store for blossom ingredients. i must say, for not being an avid baker, these are pretty fab. and simple to make, which makes them all the more yummy in your tummy. 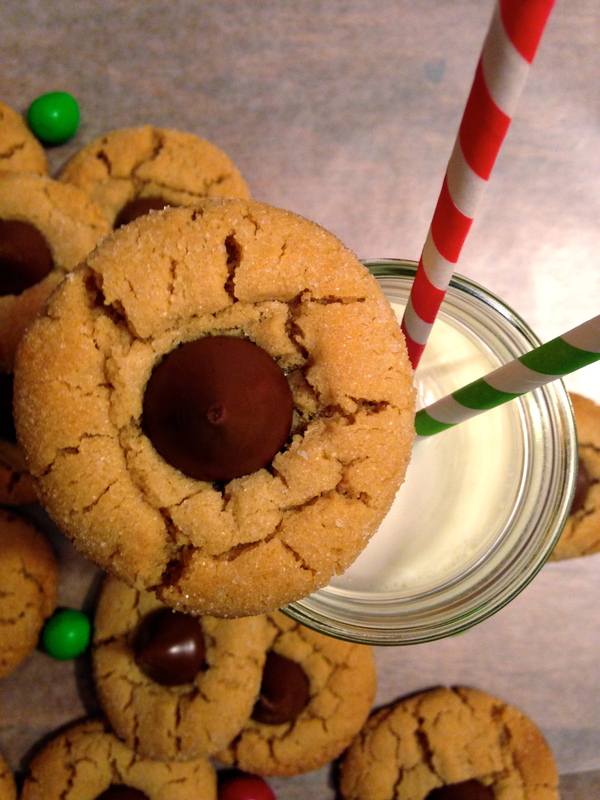 so now…as we are nearing the weekend, please get your pantry ready to take one of the worlds finest flavor combos (PB & chocolate) and make them into these little guys to take to your annual cookie exchange, because i know you are going to one. i just know it. hershey’s kisses (about 36), whatever type you like! turn your oven on to 375 degrees (that was tough). 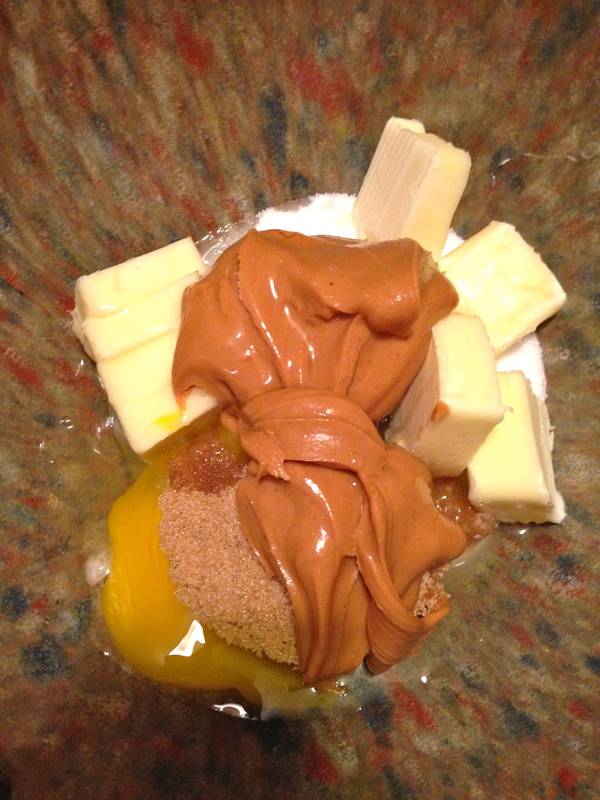 in a large pretty bowl, beat 1/2 cup granulated sugar, brown sugar, peanut butta, butter and egg with an electric mixer. 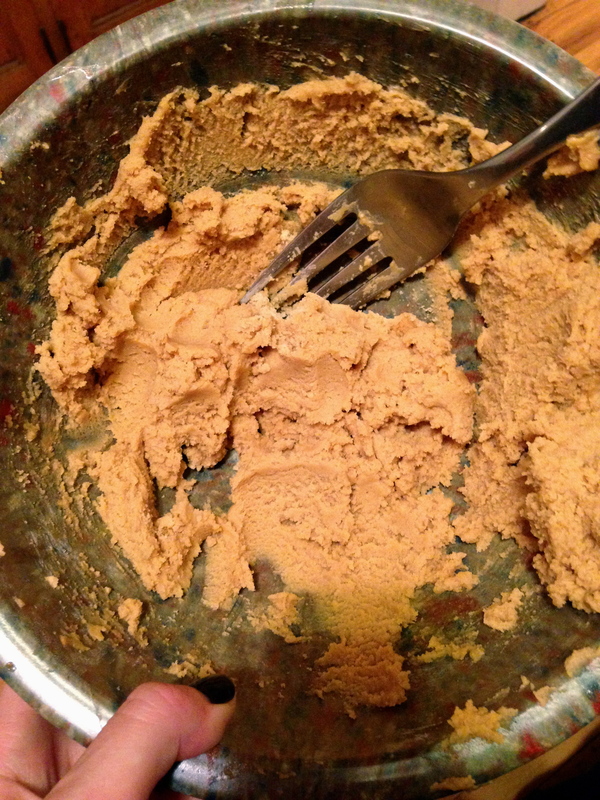 if you do not have a mixer, use a spoon and get buff. mix until smooth and well blended. next, mix in baking powder, baking soda and flour. do the flour 1/2 cup at a time to make sure it is getting well mixed. now the fun part! 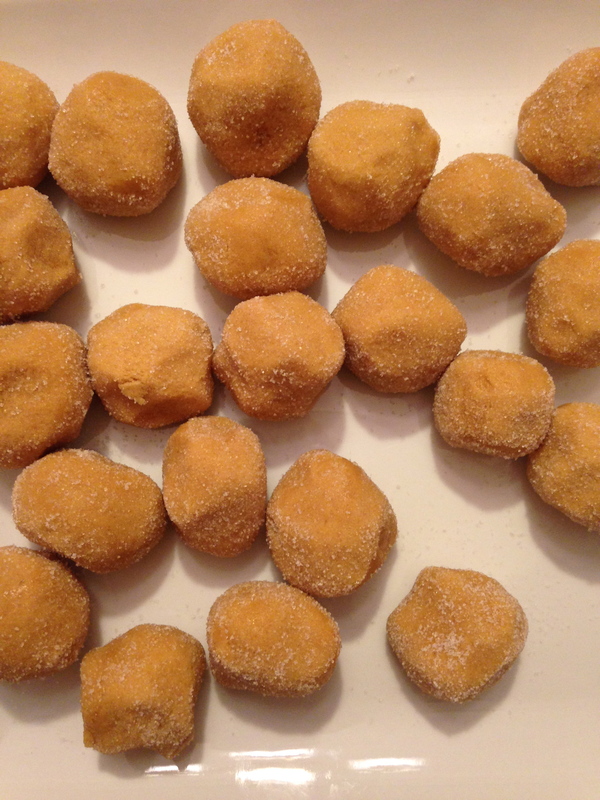 form dough into 1-inch balls and roll around in the additional granulated sugar. on ungreased cookie sheet, place peanut butta balls about 2 inches apart. bake for about 8-10 minutes, until edges are a light golden brown. 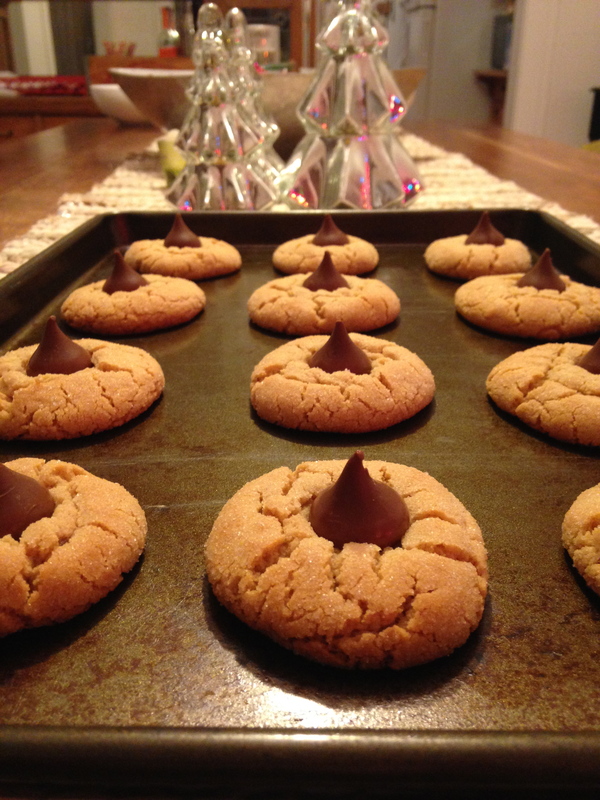 immediately press kisses into the center and remove from cookie sheet onto cooling rack. now eat them all. the end. i just had to share this video in the off-chance you haven’t already seen it. it was posted on monday and almost has 8 million views! a great reminder of what the holidays are about, even if it is just some socks & underwear wrapped up on a conveyor belt. happy hump day! i have a love/hate relationship with capes. okay, really i love them, adore them actually. but can some retailer please make a coat that fits over a cape? i have all these capes and i stare at them wanting to put them on and brunch in them but then realize its about 5 degrees outside and i need a coat to go over it. on this particular day, i literally squeezed my cape under my coat, but it wasn’t pretty. 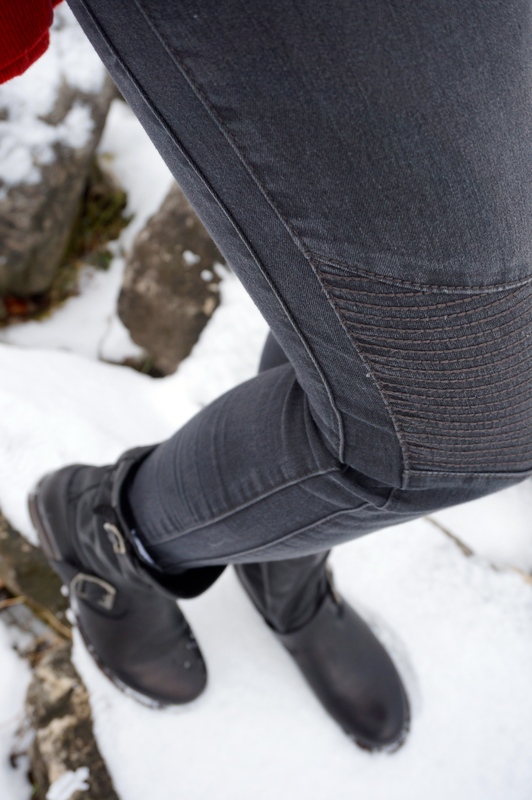 anywho, i think they are the best weekend wear when you are running errands and such, you can throw them on with some skinnies and brunch to your hearts content. any capes your loving lately? 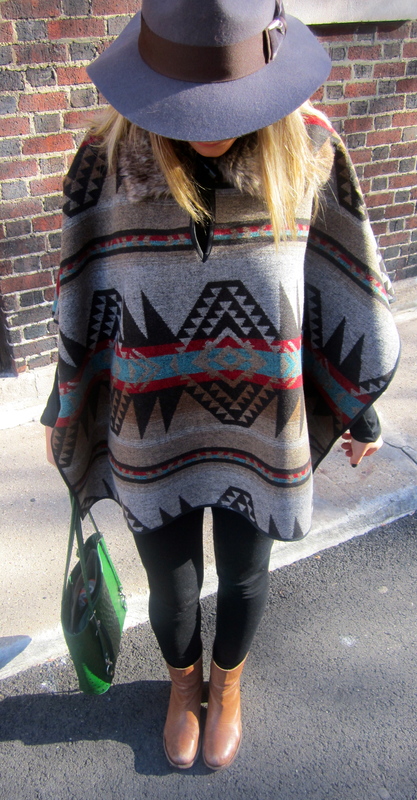 and has anyone found a coat that fits over these capes? please share, i’d love to hear! let me tell ya, this doesn’t look like much, seriously, i’ve accepted that. but, don’t let this pile of beans fool ya! it is tasty and the best leftovers you can run home to when your fingers are frozen and the wind won’t stop blowing in your face and you are literally counting down the steps it takes to get to your 3rd floor walk up. that was a mouthful, my apologies. 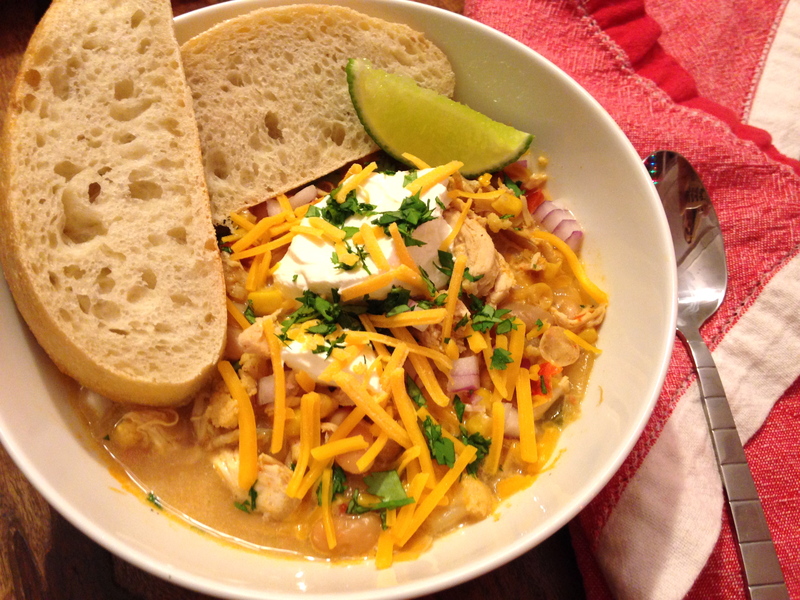 i constantly make batches of this white chicken chili to feed an army…and then the two of us end up eating all. of. it. i look forward to it for lunch, i can’t wait to get home to eat it for dinner and i’d probably eat in on toast for breakfast at work but i choose to not get stared at. for now at least. everyone loves a good crock pot recipe that can cook all day while your slaving away and then come home and pig out without having to turn a single knob on their oven, so let’s get it goin’. this is embarrassingly easy, and i almost can’t believe i’m writing this down, but it is too good not to share with the world (aka my little corner of the internet). take out your 6 quart crock pot, if you have a smaller one, no worries! just cut the recipe in half. arrange the chicken on the bottom. 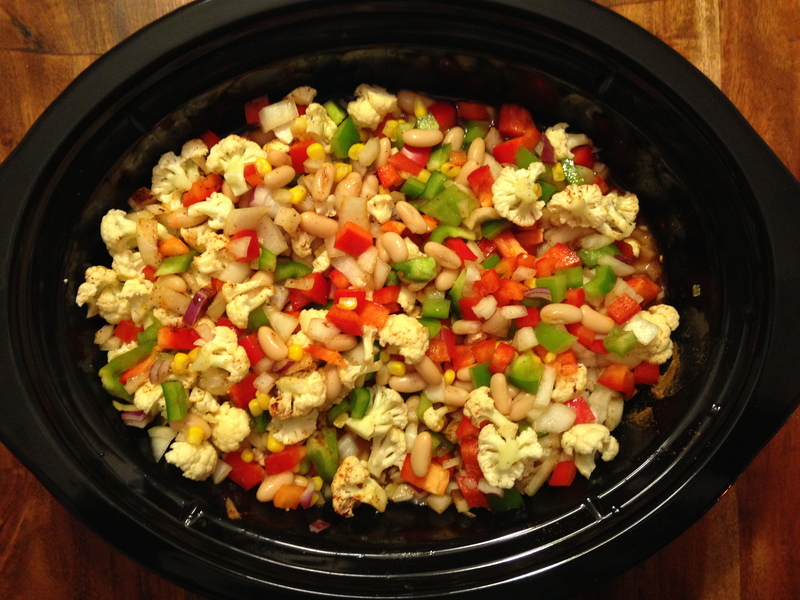 top with beans, corn, peppers, cauliflower, onion, broth, cumin, chili powder. stir it up a bit then cover and cook on low for 6-8 hours. at this time, your chicken will be falling apart but feel free to take two forks and shred it to your liking. 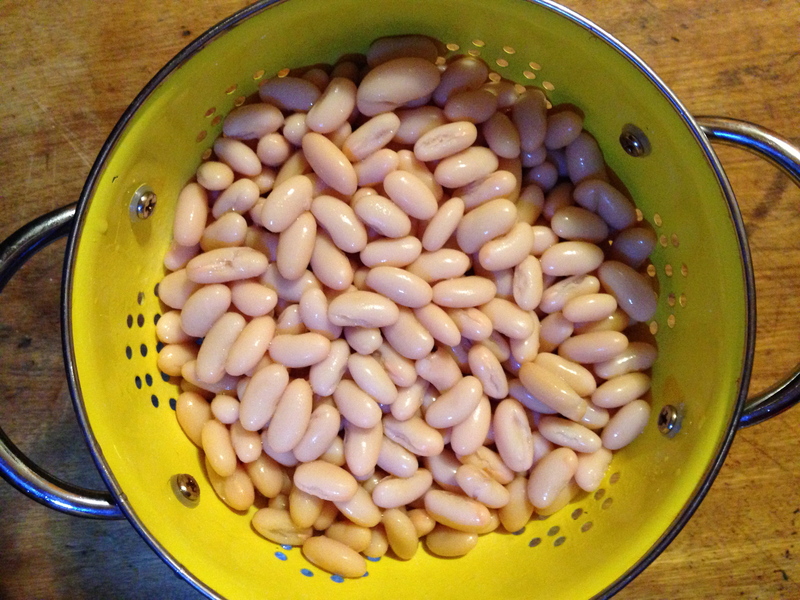 now, stir in the sour cream, season with salt as needed and ladle into bowls or serving dish. 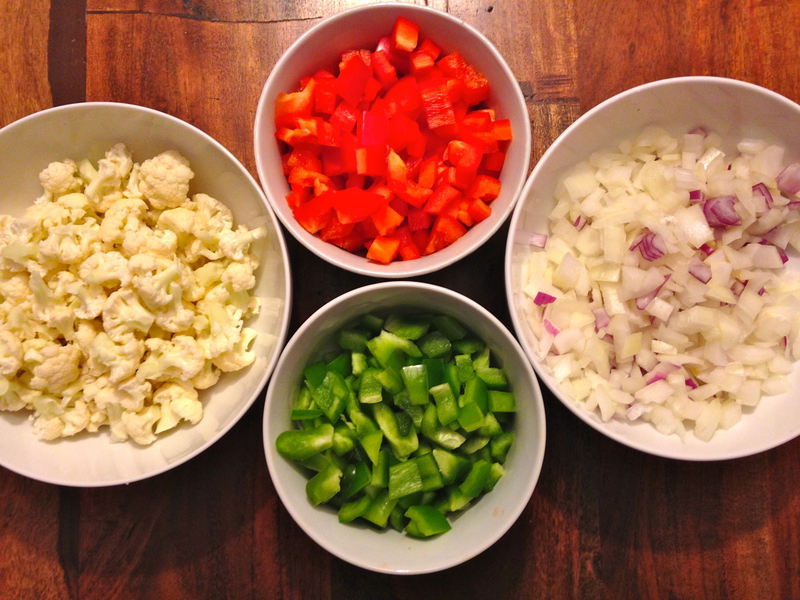 i like to add a dollop of sour cream, minced red onion, cilantro and cheese to my chili then call it a day. also, let it be known you can change this depending on your likes a dislikes. like things spicy? add some jalapeno. want it thicker? don’t add as much broth (maybe 3/4 of the amount above). let your imagine run wild!! or don’t, cause its good as it is. enjoy! i have a slight obsession with these acne scarves. marianna, a lovely finnish blogger, is always frolicking around helsinki in them and looks fab while doing it. with the winter weather arriving in chicago the past few weeks, i find a scarf is my best and most useful accessory, i can’t get enough of them! while this one may be out of the budget this year i’ve rounded up a few that look almost as comfy here, here, and here. what do you think, worth the splurge? please say yes!